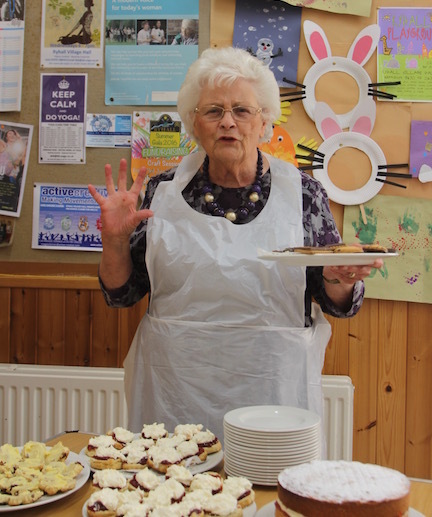 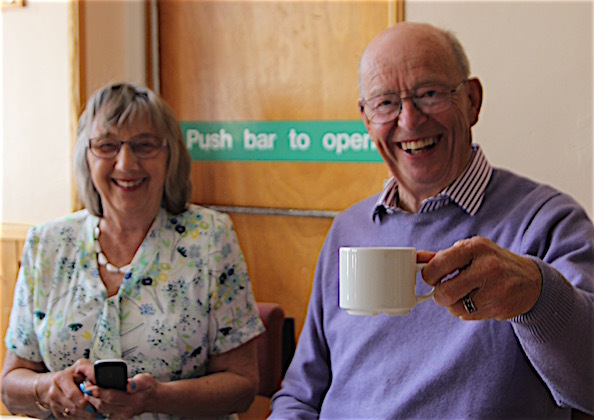 A special tea party was held to thank committee member Joyce Saunders for her dedication to Ryhall Village Hall. 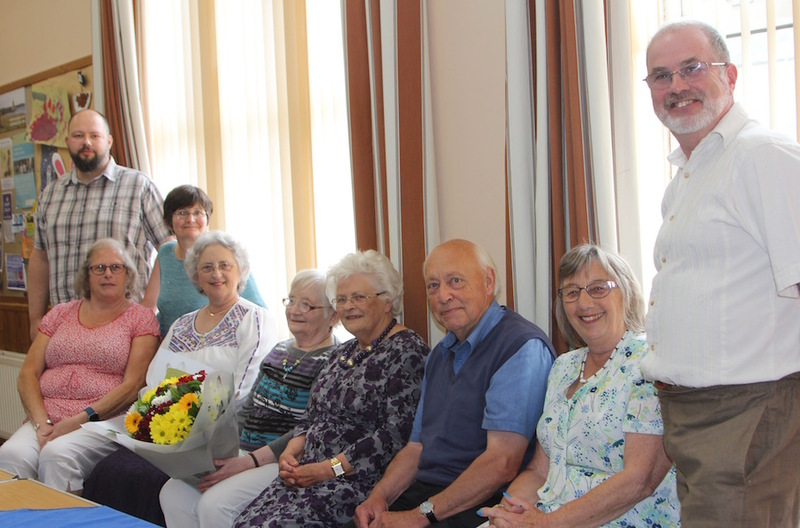 Joyce has stepped down from the hall committee after 28 years. 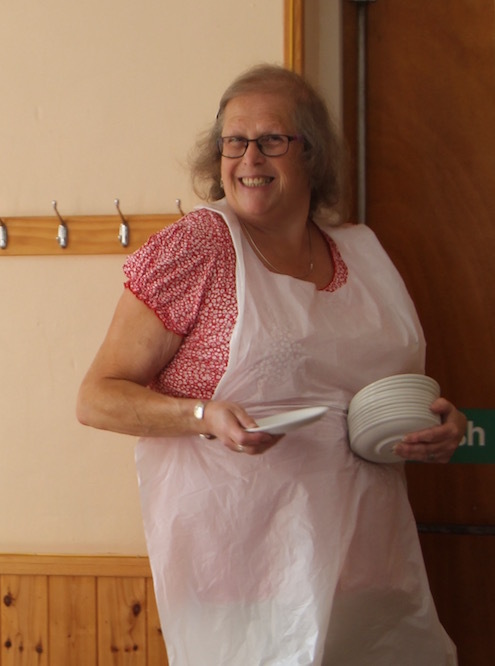 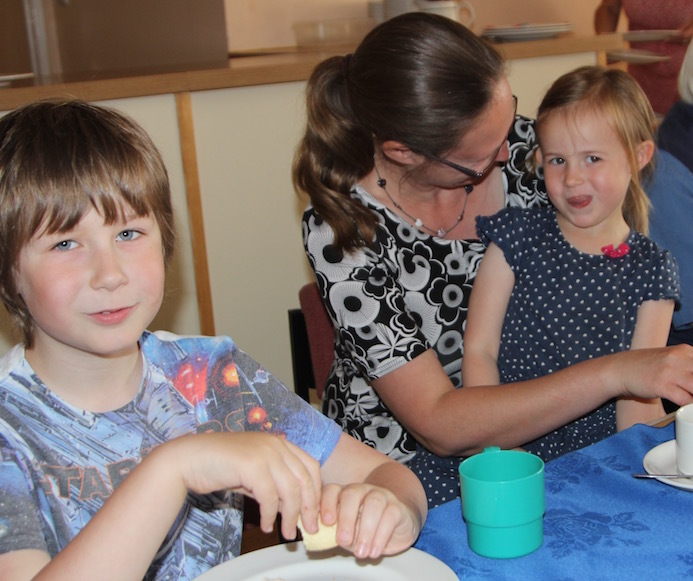 So, along with friends and family, the hall committee celebrated her three decades of self-less community spirit with a feast of food… and a singalong. 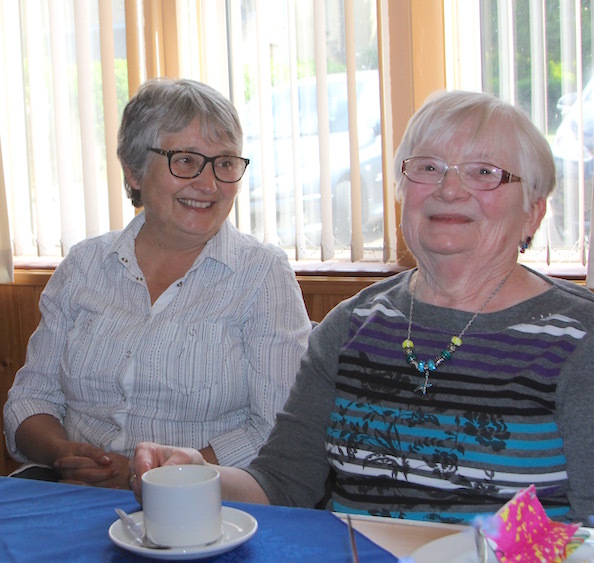 Partygoers were reminded that Joyce joined the committee at a time when Kylie Minogue had a hit with I Should Be So Lucky. 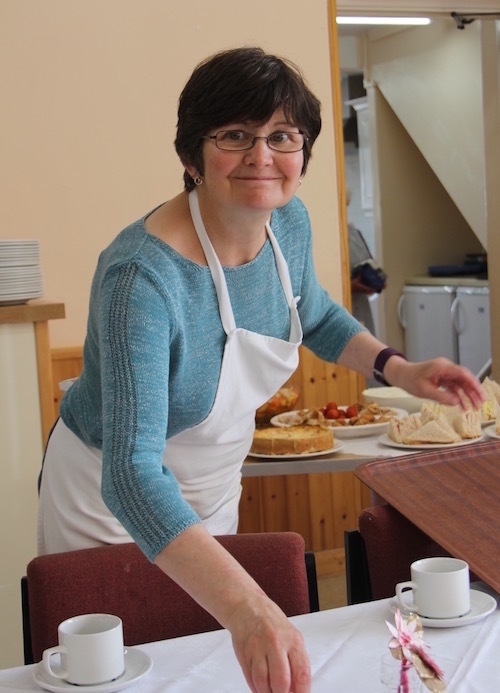 This was just right as the committee felt lucky to have such a generous and loyal member as Joyce. 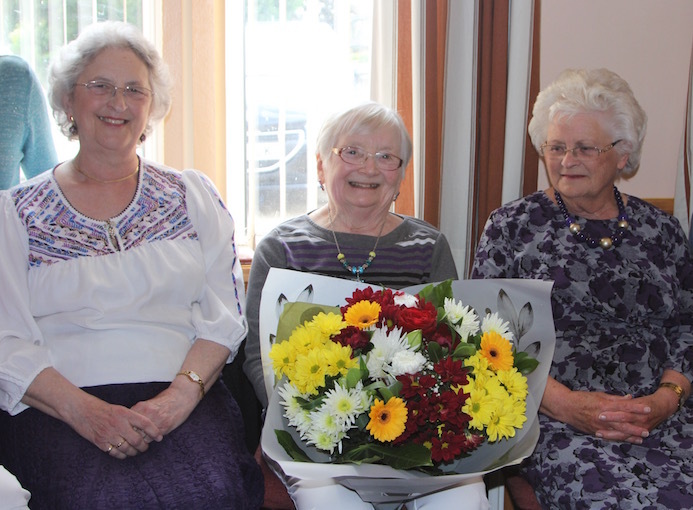 She was presented with a bouquet of flowers by Betty Edwards and Anne Virgin, both long serving members of the committee themselves. 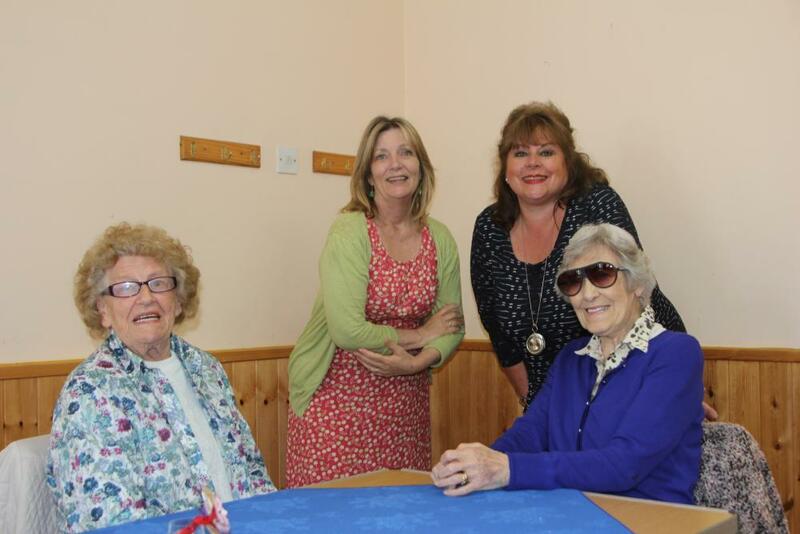 Then everyone joined in with a rousing rendition of For She’s A Jolly Good Fellow.